After 10 years, the orchestra had become fairly well-known within the Niagara community. In this decade, education outreach programs began, partly to make up for the collapse of school music programs. 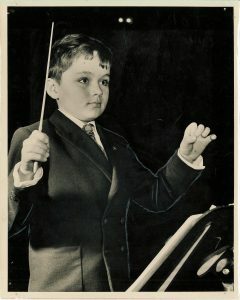 In 1960/61 a three-concert series for school children was established, as well as ensembles to get children playing orchestral instruments. 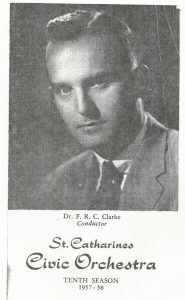 The Symphony Chorus was founded in 1963, and the orchestra expanded their concert venues and repertoire, performing at St. Catharines Collegiate and Rodman Hall, and offering more variety. 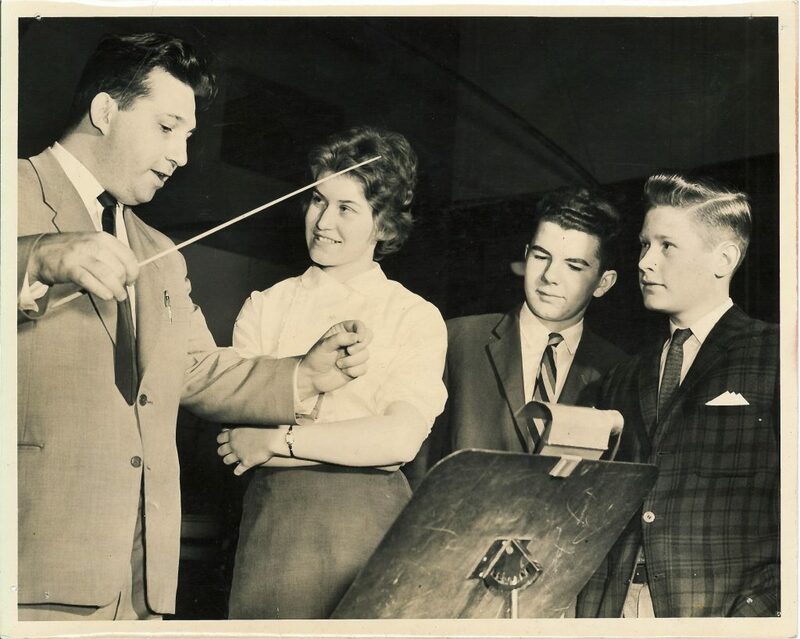 The school board cancelled school music programs for 1961/1962, and the orchestra worked with the board to create an extra-curricular program to keep children involved in music. Paul van Dongen was in charge of string students, and Steven Pettes the brass and woodwinds. In years to come, they combined their programs to create what is now the Niagara Youth Orchestra. 1957/1958 Membership Campaign. Click on image for transcript of newspaper article. In 1957, Mrs. Betty Lampard took over as music and theatre critic of The Standard, which gave the orchestra an incredible profile. 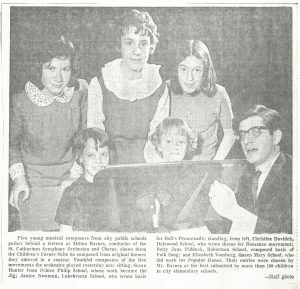 Everything associated with the symphony – concerts, women’s teas, fundraisers – were covered in the newspaper. 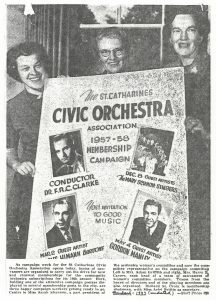 In 1961, the board changed our name to The St. Catharines Symphony Orchestra.